There are many general questions we can ask about philosophy. 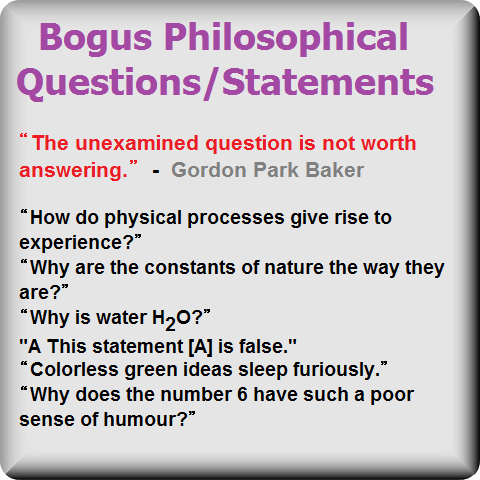 Many of these questions have been asked by non-philosophers such as laypersons, scientists and academics in the humanities. i) Does philosophy have any psychological, moral or social benefits? ii) Does philosophy improve the people who write and read it? i) Is there such a thing as philosophical knowledge? ii) Does philosophy (or the philosophy of science) benefit science or scientists? iii) What is the nature of divergence in philosophy – can it be solved with the aid of such things as evidence, fact or data? i) Is all philosophy political - by its very nature? ii) Does philosophy simply reflect the times in which it is written? iii) Is philosophy always to be read historically? i) What prose-style/s should philosophers adopt – academic, popular, poetic, etc.? ii) Are we living in a post-philosophy (or post-philosophical) age? iii) Were Wittgenstein, Heidegger, etc. correct to argue against philosophy itself? If philosophy itself is hard to define, it will be even harder to define what metaphilosophy is. One of the main questions about metaphilosophy is whether or not it's actually part of philosophy. Since one has to philosophise about “the nature of philosophy”, it can hardly help but be part of philosophy. Or, as Timothy Williamson puts it, the “philosophy of philosophy [is] automatically part of philosophy". (Williamson's use of the label “philosophy of philosophy” gives the game away.) It's conceivable that there could be sociological, political, scientific., etc. analyses of philosophy which could also be deemed to be metaphilosophical in nature. However, could something that's not philosophy in the first place also be metaphilosophy? It's clear that these pursuits have existed for a long time; at least since the early 20 century. Thus they don't really fit the “philosophy of philosophy” (or “metaphilosophy”) label. So what would metaphilosophy be if it weren't a part of philosophy? And even if it were distinct from philosophy, would that automatically mean that it isn't philosophy? 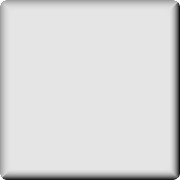 Analytic philosophy has traditionally downplayed metaphilosophy. Nowadays that doesn't seem to be the case. 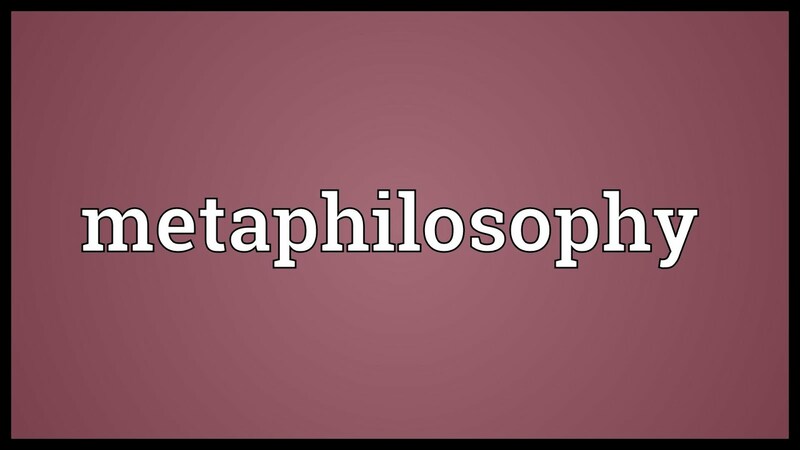 The very definitions of the word 'metaphilosophy' (used by some analytic philosophers) seemed to stress that downplaying. 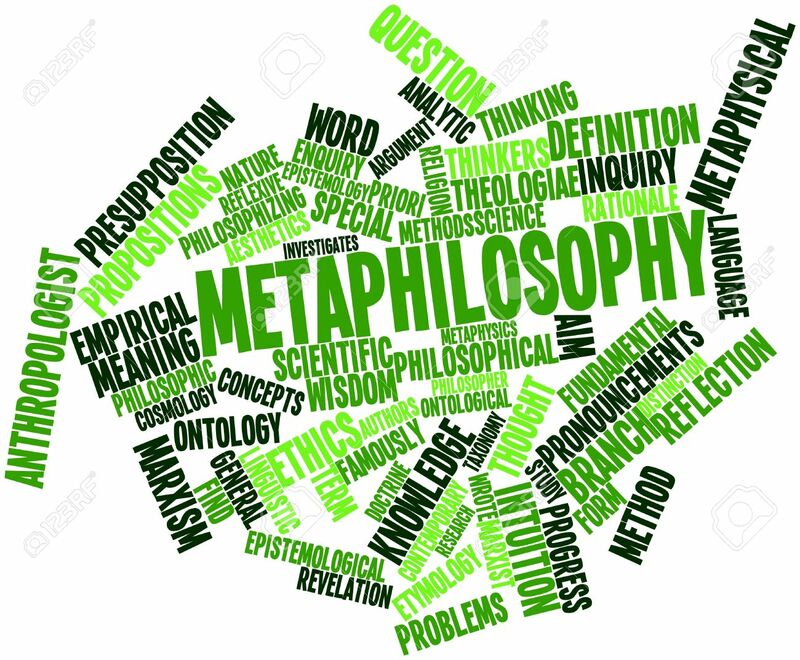 To many previous analytic philosophers, metaphilosophy is simply the the study of previous philosophical works; which the philosopher concerned may analyse or add to. In other words, this isn't seen as contributing anything very new or original to (analytic) philosophy. In Continental philosophy this has been called 'intertextuality'. Here all we really have, according to Julia Kristeva, is “texts about texts”. 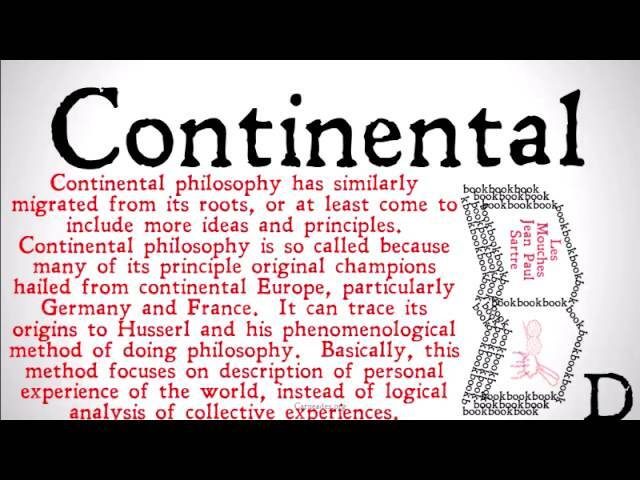 Then again, the Continental philosophers who used this term would apply it to every philosopher – even to those analytic philosophers whom contribute what they see as original philosophy to the corpus. All this also begs the question as to whether or not commentary or research is automatically excluded from the realm of philosophical originality. Can new ideas and theories be found or formulated through research and/or commentary on the works of (dead) philosophers? Yes, because such a thing has occurred many times. One definition of metaphilosophy doesn't seem to be have taken up by analytic philosophers. That is the seeing of metaphilosophy as post-philosophy. Now this has certainly been taken up by many Continental philosophers over the last 100 years or longer. (For example, Marx, Nietzsche, Heidegger, Derrida, various postmodernists, etc.) Here again we see that post-philosophy can't help but be philosophy; just as metametaphysics can't help but be metaphysics (at least as practiced by certain metametaphysics). The prime contender for seeing metaphilosophy as being separate from philosophy is to see it as a “second-order” study. This raises the question of whether or not the assessment of philosophy is, in fact, a second-order pursuit or simply philosophy about philosophy (as with Timothy Williamson). 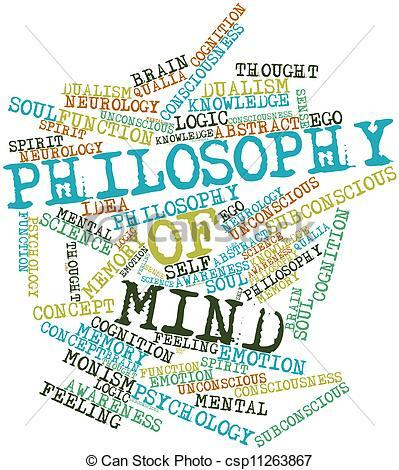 The term “philosophy of philosophy” (i.e., unlike “second-order philosophy") doesn't imply that it “look[s] down upon philosophy from above, or beyond”. Thus Moser prefers the term 'metaphilosophy'. However, other philosophers treat the prefix 'meta' as simply meaning about (i.e., not intrinsically second-order). How can we be more technical and explicit about this second-order study? 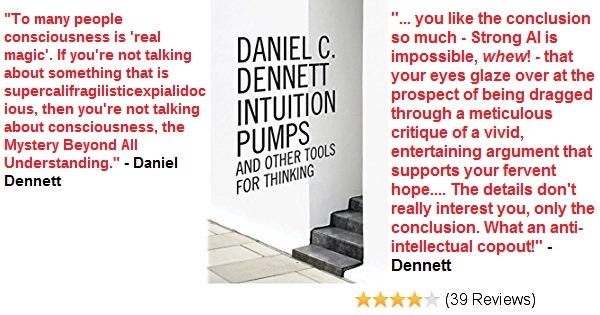 For one, it can be said that metaphilosophy is “thinking about thinking”. Haven't virtually all philosophers thought about thought? 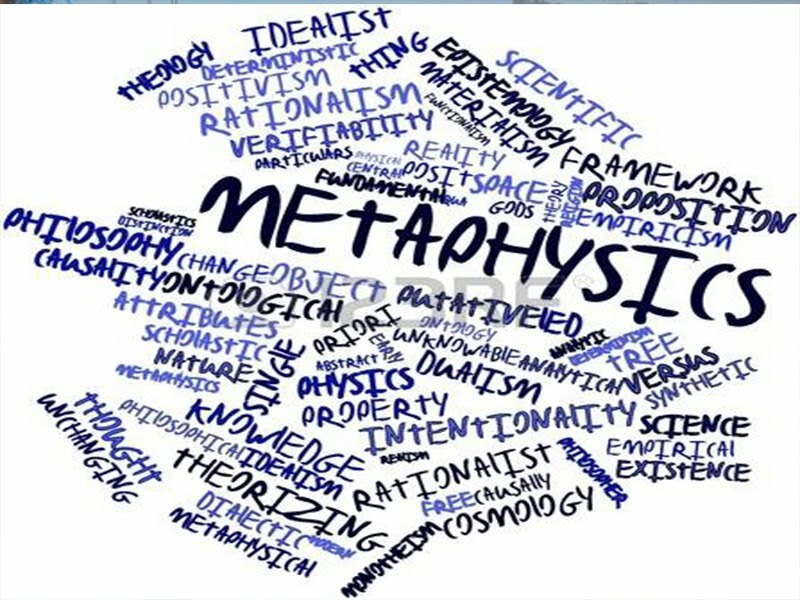 Some say that metaphilosophy analyses the concepts [concept], [proposition], [theory], etc., rather than particular concepts, propositions, theories, etc. 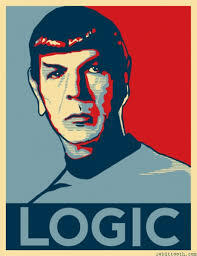 Though, here again, first-order philosophers (if that's what they are) have always carried out this enterprise. However, some of them did indeed see themselves as second-order philosophers (even if they never used the word “metaphilosophy”) - specifically in the first half of the 20 century. Isn't all this related to (philosophical) mathematical “meta-theory”; which found a philosophical parallel in Tarski and Davidson's meta-language/object-language distinction? Another question arises here. Is philosophical methodology also metaphilosophy? This is the study of how to do philosophy. I would say no. Primarily because methodology has always been important in philosophy and one can hardly philosophise at all without studying such methodologies. This isn't to contradict the Wittgensteinian point that there may be different methodologies for different philosophical problems or areas. Indeed Wittgenstein himself acquired various philosophical methodologies. "preoccupation with questions about methods tends to distract us from prosecuting the methods themselves. We run as a rule, worse, not better, if we think a lot about our feet. So let us... not speak of it all but just do it." Is this typical English commonsensicalism? This position chimes in with something than a fellow Englishman, Bertrand Russell, once wrote: “The only way to find out what philosophy is, is to do philosophy." 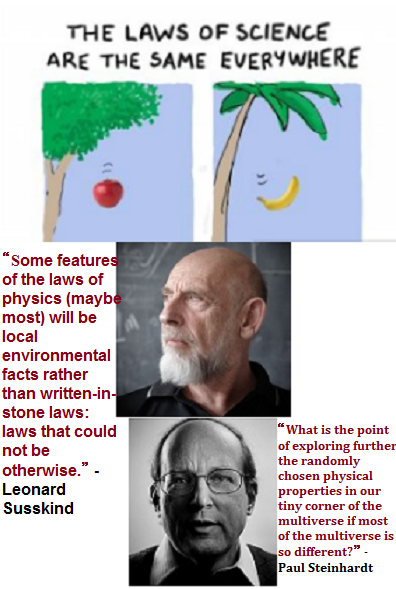 It certainly seems like an example of Ryle's well-known distinction between “knowing how” and “knowing that”. 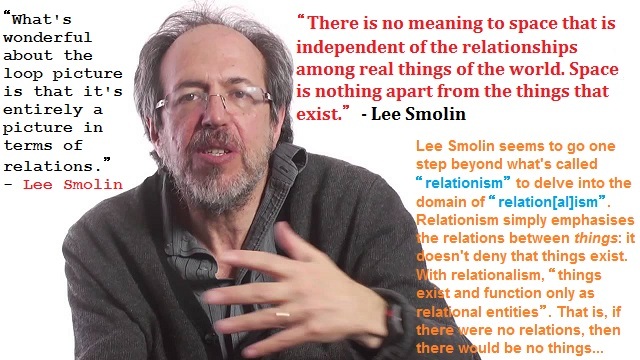 And isn't it neat that he should apply this distinction to philosophy itself? Of course if Ryle is correct, then that would mean that metaphilosophy (or at least the methodology of philosophy, as done by Timothy Williamson) is a waste of time. Heidegger then went on to offer his own personal slant on the practice of metaphilosophy. However, it's not immediately obvious why such questions should automatically be “taking a stand above and, therefore, outside of philosophy”. Why can't they simply be more examples of philosophy itself? Even if philosophical questions about philosophy are (as it were) meta or second-order, that doesn't automatically mean that these questions are “outside philosophy” or “above” philosophy. They're simply philosophical questions about philosophy; which have been asked since the Greeks. “But the aim of our question is to enter into philosophy, to tarry in it, to conduct ourselves in its manner, that is, to "philosophize". The path of our discussion must, therefore, not only have a clear direction, but this direction must at the same time give us the guarantee that we are moving within philosophy and not outside of it and around it." “direction [that] must at the same time give us the guarantee that we are moving within philosophy and not outside of it and around it”. That's unless I'm a victim of “binary thinking” here. 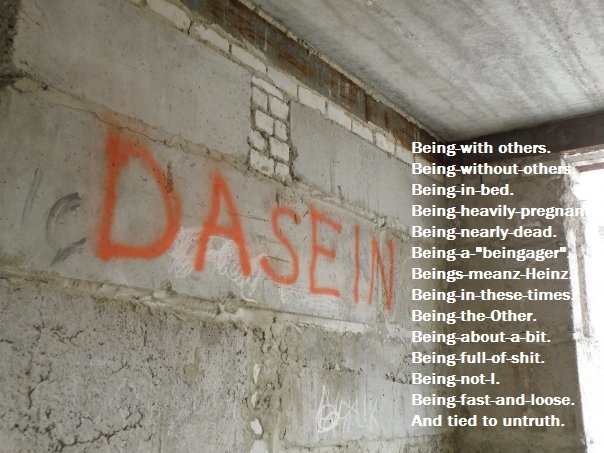 Perhaps Heidegger's metaphilosophy is both above/beyond philosophy and “within philosophy” at one and the same time. This toing and froing beyond and within philosophy may be the only way to reach deep Heideggerian conclusions about philosophy. Jacques Derrida also said (in his 'Structure, Sign, and Play in the Discourse of the Human Sciences' - 1970) that one can never transcend Western metaphysics because the borrowing of even a single concept from it brings along with it the entire package. That is, “the entire syntax and system of Western metaphysics” is brought in when we philosophise about Western philosophy. 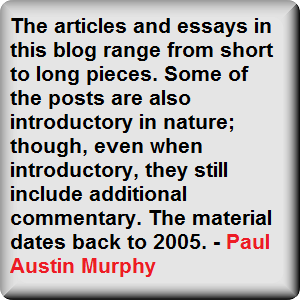 I posted a reply in the "Continental Philosophy Niche" forum on FB, after Paul Murphy posted your article. I am the person who posted on Facebook. To be honest, I found Tang Huyen's reply fairly difficult to understand; perhaps because his philosophical reference-points are different to mine. Nonetheless, I have partly responded. On a different subject. Is it difficult to post on this blog? I very rarely receive any comments. No, it is easy, but FB is easier. 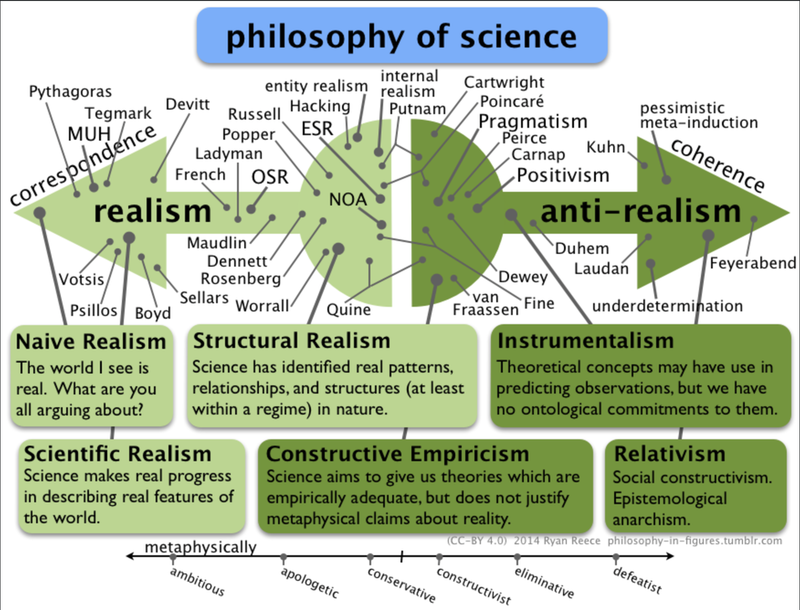 I see that you are into Russell's Structural Realism, and from my cursory dipping into it, it has not penetrated into anything on the side of philosophy (not philosophy of science).